Imagine being diagnosed with cancer at the height of your career. 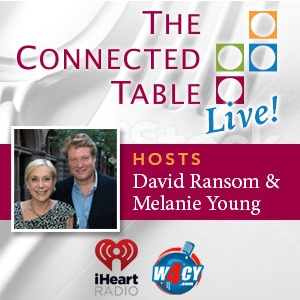 How do you manage to run a restaurant while undergoing an aggressive schedule of chemotherapy treatments? More people than you may realize have lived this experience (including me), but few have opened up about it as frankly as individuals like Chef Steve McHugh. 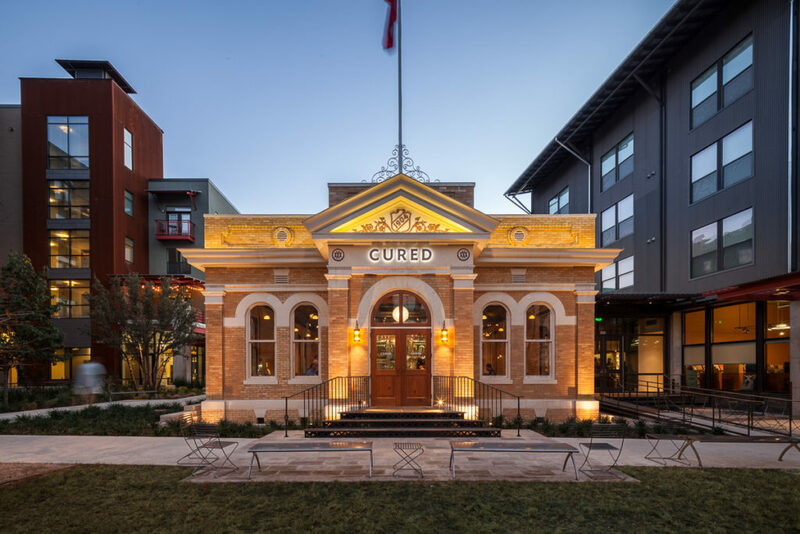 We’re glad McHugh is now in remission from Non-Hodgkin’s Lymphoma and thriving as the owner of the San San Antonio restaurant, Cured at Pearl, located in the city’s custling culinary center, also home to the Culinary Institute of America’s southwest campus. 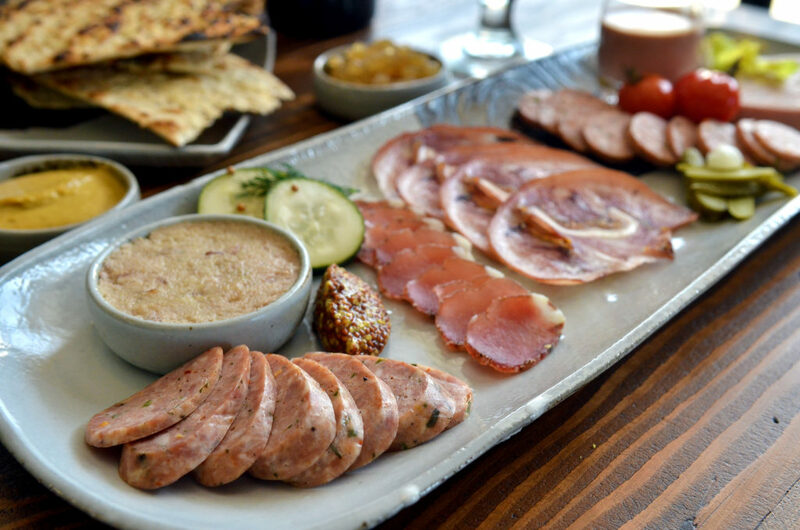 Opened in 2012, three years after McHugh’s cancer diagnosis, Cured’s name not only reflects his new lease on life but also his daily selection of cured meats. 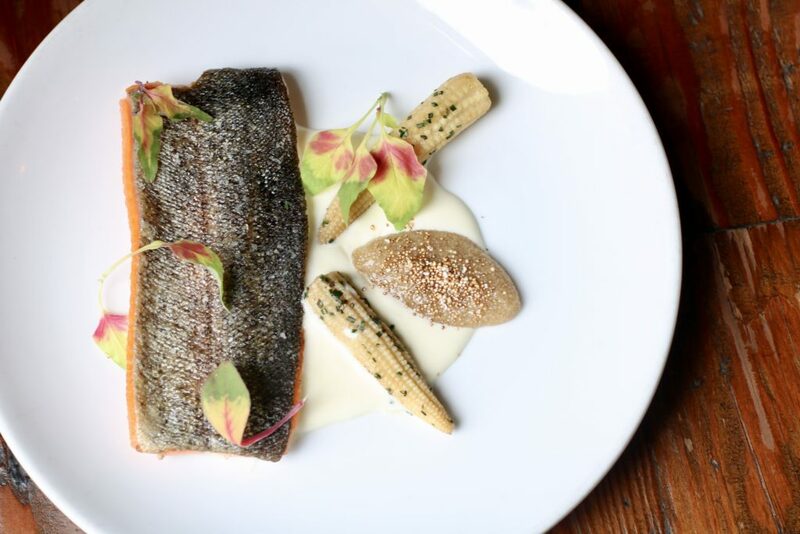 The gastro-pub style menu focuses on using ingredients sourced from local farms and fisherman. McHugh was raised in a large farming family in Wisconsin. He flipped burgers at a local restaurant to earn money and took up playing the saxophone. He was talented enough, in fact, to earn a jazz saxophone scholarship to college. But food became his calling, and he ended up changing plans and enrolled at the Culinary Institute of America. 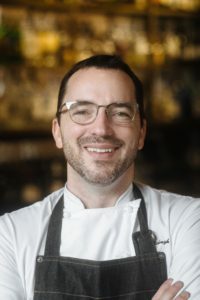 An externship landed him in New Orleans where he easily settled in the restaurant scene after graduation, working for with Creole Chef Chris Brown of Metro Bistro and for restaurateur, Dickie Brennan. In 2009, McHugh was planning a move San Antonio to open a restaurant for a New Orleans hospitality group when he was diagnosed with cancer. Fermented foods, such as pickles, are shown to increase our body’s ability to absorb nutrients. Raw fermented foods are rich in healthy enzymes and flavor. These enzymes help the body properly balance healthy bacteria for improved digestion. Black Pepper and certain legumes and nuts [such as pecans] contain anti-inflammatory properties. For example, Pumpkin and Pepper Salad with Smoked Pecans, Preserved Celery, and Goat Cheeseis a great combination. Mussels are a lean source of protein with roughly 18 grams of protein per serving. Garlic, onions, and shallots [commonly used in mussel dishes] each contain anti-inflammatory properties.